Many development tools don’t have graphic user interfaces–they only have command line interfaces. Macs come with a command line interface included! While Terminal is a full-featured utility, its default configuration is a bit poor for programming usage. Let’s configure Terminal to be a bit more friendly. 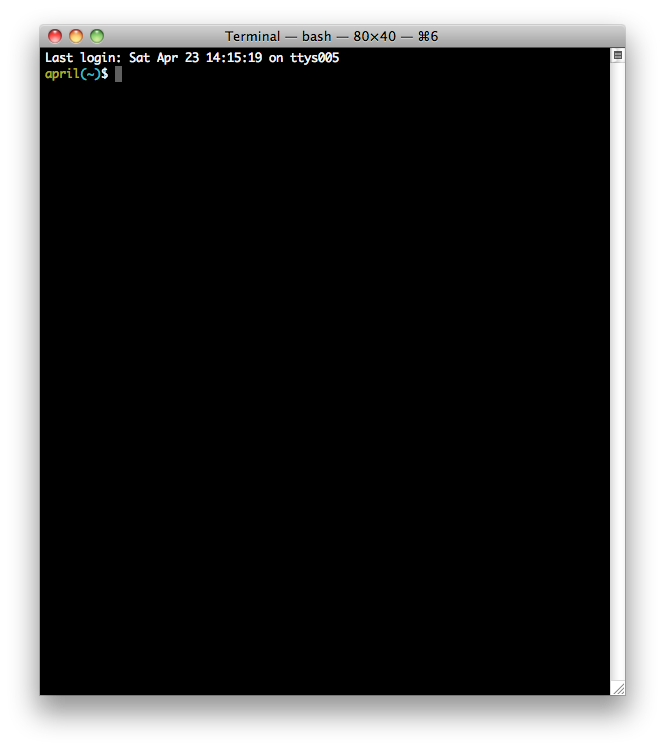 In your Terminal, copy and paste this command into your terminal and then hit enter. All this yarnbarf is to enable a colored terminal prompt. 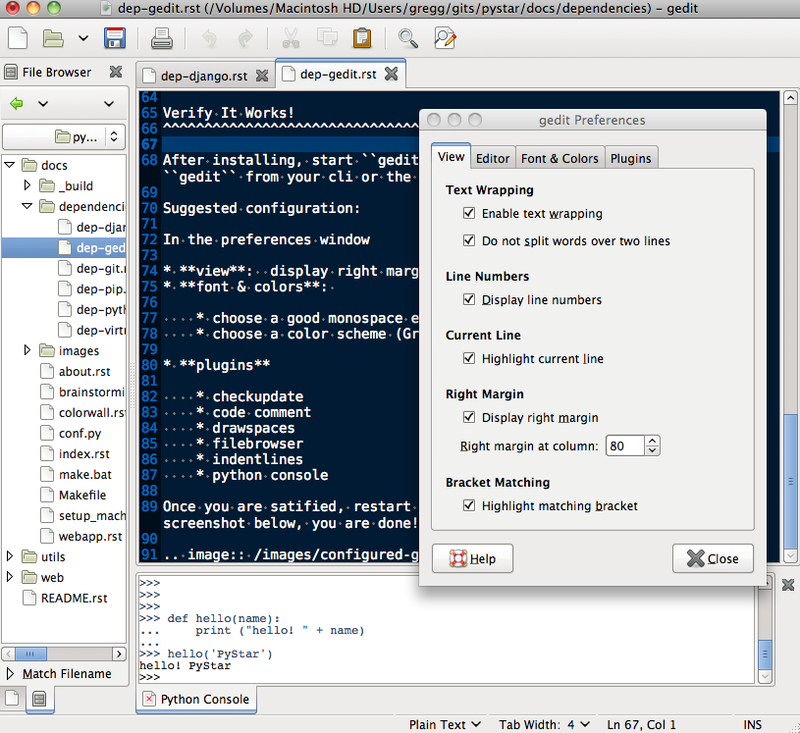 Click Terminal in the upper-left hand corner, and go to Preferences. Set the number of Rows to 40, under the Window Size section. Feel free to adjust taller or shorter to taste. 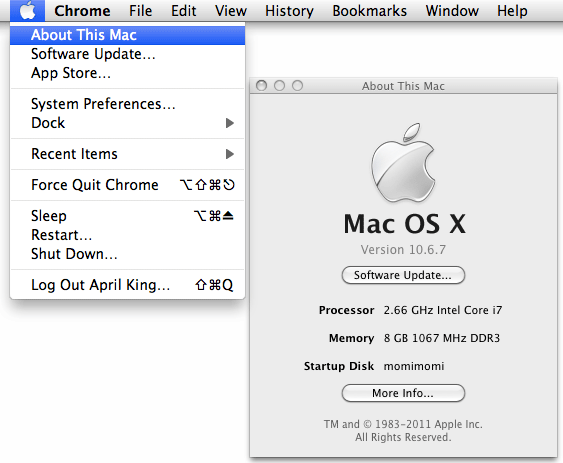 Install using the usual OSX ‘DMG’ style drag and drop installer. Add the application to your dock if you are so inclined. 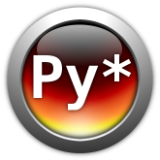 Well, this is a Python programming workshop! OS X comes with Python installed!